Equestrian World recently featured a video on the incredible Icelandic Horse, which has been isolated on this little island in the North Atlantic for a thousand years without any genetic input from outside. The cameras have now returned to find out more about these hardy horses which are perfectly suited to the harsh Icelandic climate. Equestrian World travelled to a remote part of the island more than 100km from Reykjavik to meet Gunnar Sturluson, an Icelandic Horse breeder and head of Iceland's equestrian federation, at his 'Hrísdalur' farm. Gunnar takes one of his horses out for a ride on the coast, showing his passion for the breed and the stunning scenery his country has to offer. "The Icelandic horse is probably the best ambassador Iceland has!" Gunnar says. Icelandic Horses are such an amazing breed of horse! 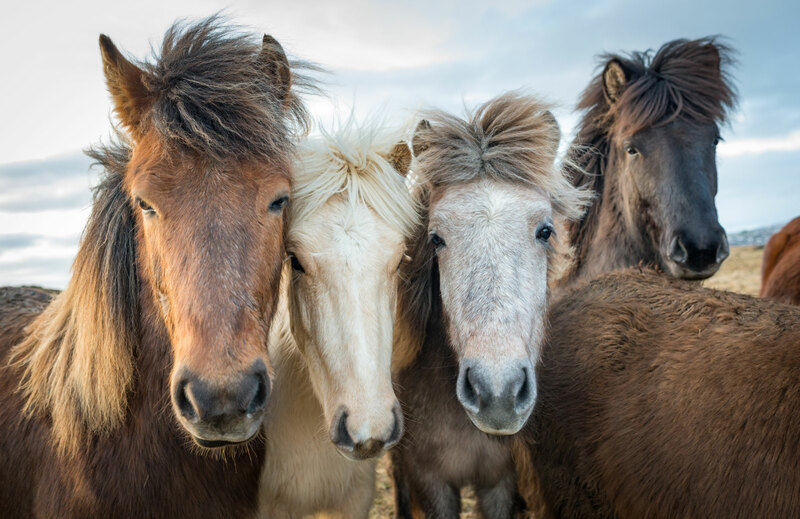 Also check out this story to find out more about how you can experience Icelandic Horses first hand as well as other great horse trails around the world!